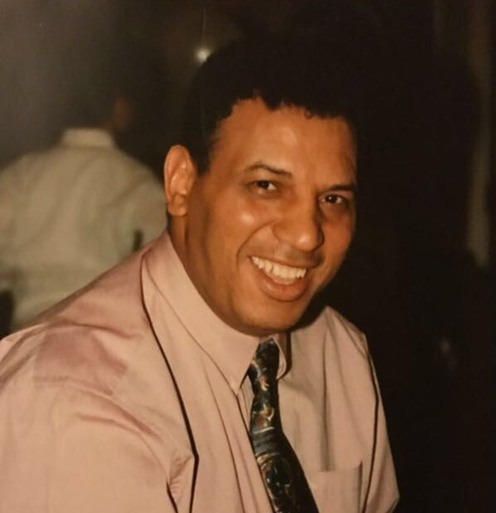 "The best authentic Moroccan food and atmosphere in Windsor" "30 years of Al Fassia in business – a fantastic accomplishment"
In 1976, our father Mustapha left Morocco for Britain. 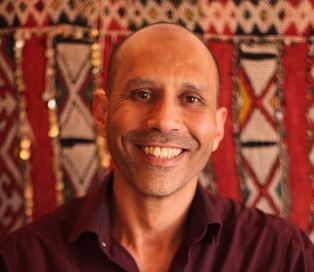 He knew the beautiful textures of Moroccan food and the unique warmth of our hospitality would find an eager audience abroad, and eventually he made his way to Windsor, where we are to this day. 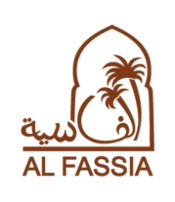 Al Fassia in Windsor first opened in September 1996. Sadly, after more than twenty years at the heart of Al Fassia, Mustapha passed away in early 2017. 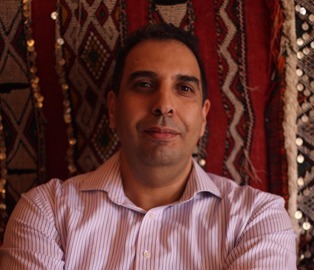 However, the very same passion and expertise he poured into this restaurant, the same uncompromising desire to achieve excellence in everything he did, are the qualities he passed onto us, his children – Mahdi, Mouna and Sophia. 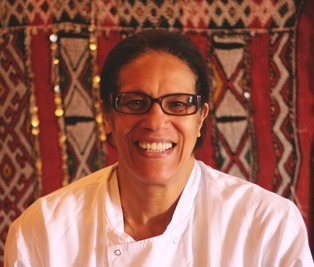 Mina is our head cook, and the kitchen’s pulse. 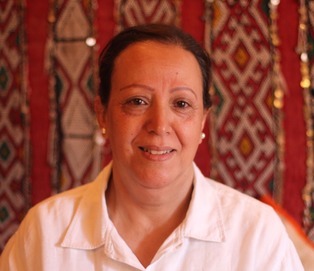 A chef for 25 years, her knowledge and appreciation of the subtleties of Moroccan cuisine is unparalleled. 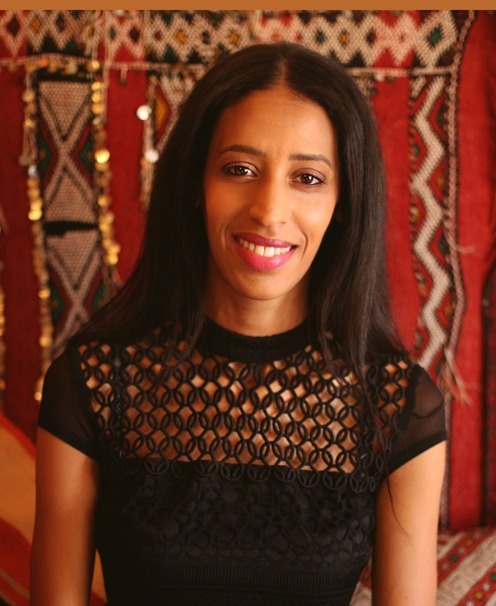 Lhoussaine is our Restaurant Manager and has been with us for over 5 years. His warmth and enthusiasm is the first thing to welcome customers when they arrive, and colours every moment of their dining experience. 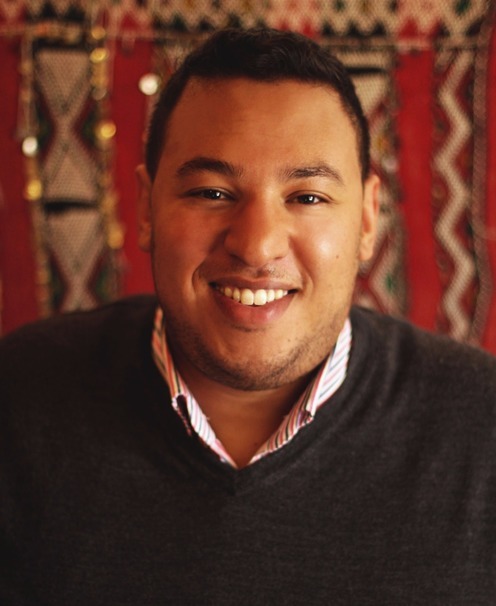 Another one of our long-serving members of staff, Hicham’s professionalism and friendly attitude ensure a memorable visit for every customer.